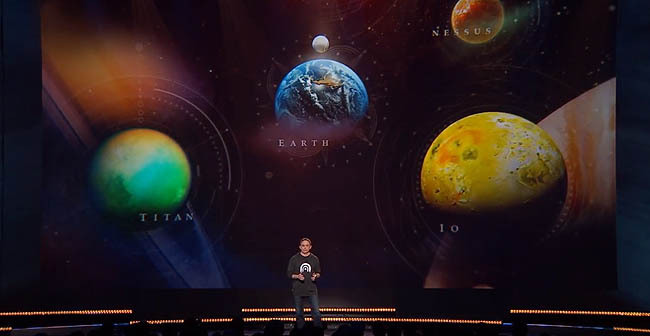 With the release of Destiny 2, Bungie have improved the galaxy map considerably. 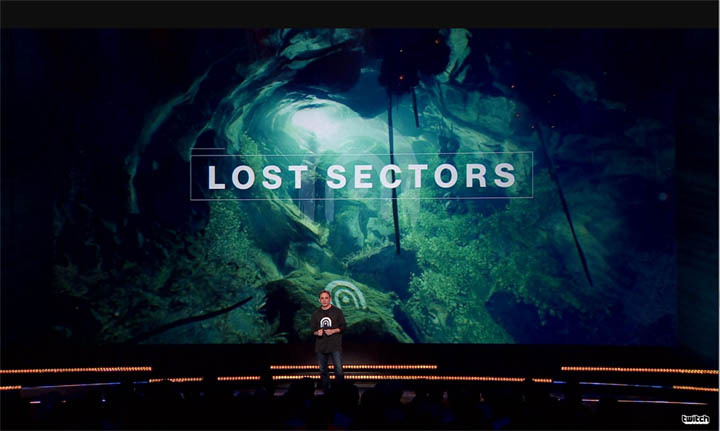 Of the many new additions, one of the more interesting revealed during the livestream was "Lost Sectors". These secret locations are like "dungeons" which hold special treasures that are protected by a certain world BOSS. Today's livestream came in at just over an hour but wow what an hour of content to digest! 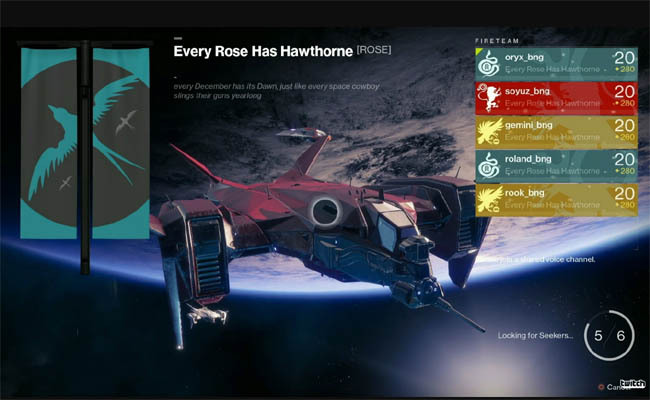 Broadcast on Bungie's well known Twitch and YouTube channels but also on a host of other livestreaming services including Sony's inbuilt "events" feature on the PS4 console and even at major Cinema's (in the UK at least). It was Activision's aim to broadcast the reveal to the largest audience possible for what they believe to be the biggest game of the year. As with any new sequel, we always hope for some major improvements to a game's existing flaws, in addition to a handsome dose of new features to look forward to. By the look of things, Bungie have listened to many of the fans criticisms and refined the sequel to push the game in the direction we all want. Not too dissimilar to other "dungeon" concepts such as those found in Final Fantasy XV, Lost Sectors will appear on players maps but they must first be discovered. 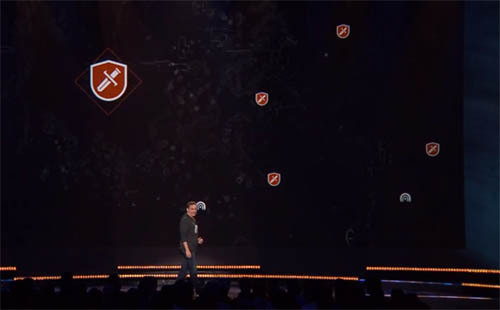 During the reveal, Lost Sectors were described as "treasure maps", implying that dungeons are unexplored areas that players must navigate without any help, much like a mini-raid. As you can see from the smaller image above, Lost Sectors are shown on the map with a little "cave" icon to signify a dungeon. Other markers such as the sword signify an adventure. 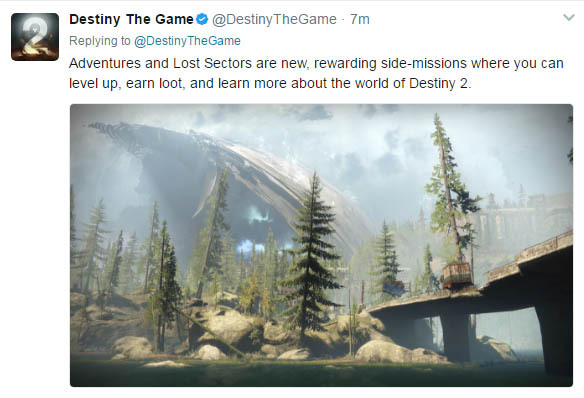 Bungie later classified that Lost Sectors are a kind of side mission, in a similar class as Adventures. To start a Lost Sector, simply look for the white markings on walls, entrances, building etc. in the vicinity of these map cave icons. Once close enough to a Lost Sector, the on-screen prompt will display the Lost Sector name, with a little warning that you have discovered it. At the end of a Lost Sector there is always a BOSS, yellow health bar enemy. Once killed, a chest will spawn into the room which contains rewards. These can be anything from faction tokens, weapons and armour, and even your subclasses can be unlocked with relics from these chests. 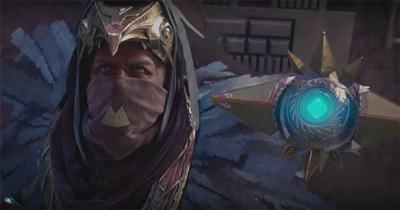 See the tutorial explaining how to unlock your second and third subclass for more information. 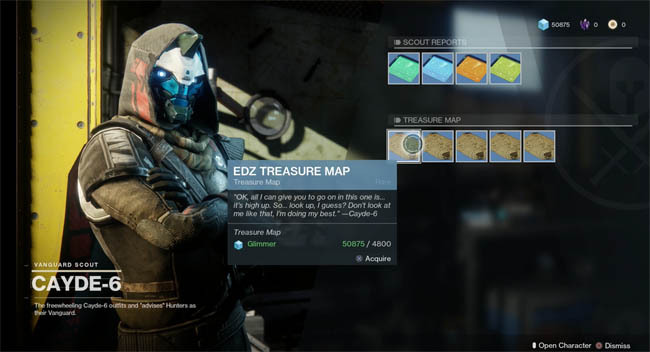 Treasure Maps are a collectible item that players can purchase from Cayde-6, once the entire story mission is complete and you earn the character Level 20 status. These maps cost only a few thousand Glimmer to buy, making them cheap compared to other items in the game. 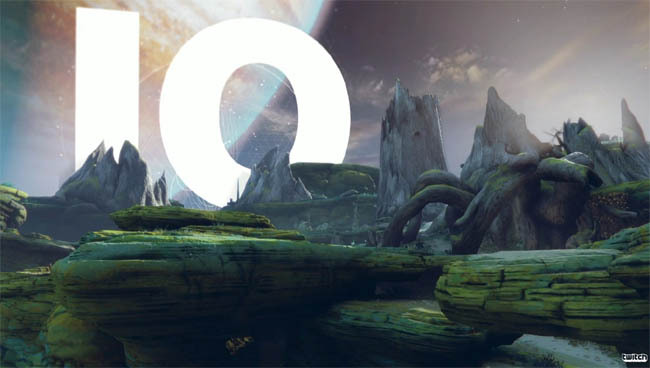 A Treasure Map leads the player to a particular cache, on one of Destiny 2's planets. This cache can contain weapons, armour or other treasures of high value. The clue to their contents is in the description of the map that Cayde-6 supplies. Nessus - a planetoid occupied entirely by the Vex who have turned it into one of their machines. Io - sulfuric yellow moon of Jupiter. The last place in the solar system that the Traveler touched. It's a very sacred place to Guardians, particularly Warlocks. Throughout all of these planets you will find Lost Sectors that can be explored.